Voo Doo is part of our champion retirement package and also part of the black subgroup package that we would separate out of the total retirement package as a separate offering. We will consider smaller packages as well, along with Voo Doo as a solo sale. We are also contemplating auction entries for 2016, and he is in consideration, so if you have an interest, get him now before he is possibly consigned. What can I say about Twitter?! 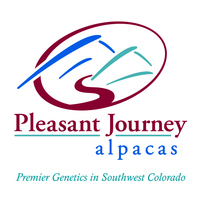 She's a beautiul dark silver gray girl whose pedigree is chock full of stars in the alpaca world--Snowmass XXXtreme, Snowmass Royal Rose, Snowmass Peruvian Casanova,Hemingway, Bueno. At 9 months her MFD was 16.6! WOW! 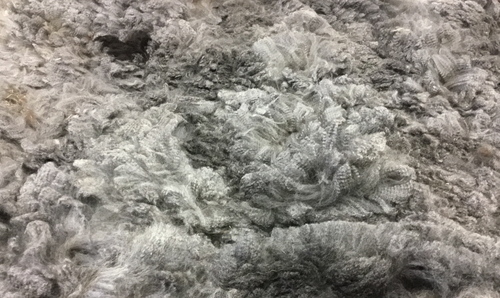 Wonderful for a gray! She has a wonderful personality. She's one of my most curious girls and very sweet! She will be a part of our foundation herd. We were asked to show this girl at GWAS for Karen Champion, no problem, standing in the ring when both judges (Wade Gease and Peter Kennedy) opened her up we all went WOW! Wasn't expecting that amazing fleece. 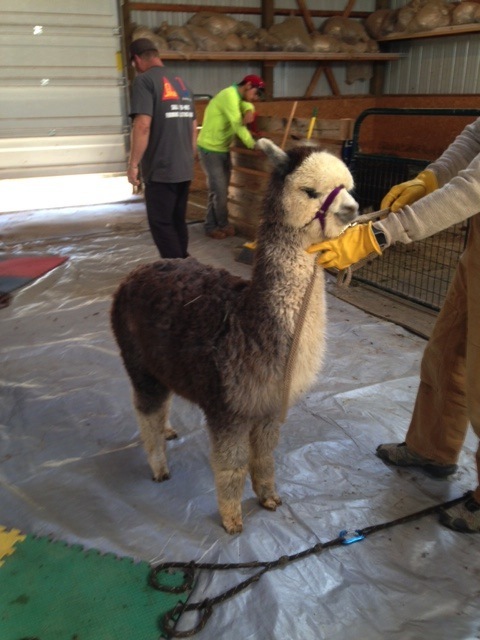 We are happy that Karen agreed to sell us this amazing little girl to add to our line up of silver grey. 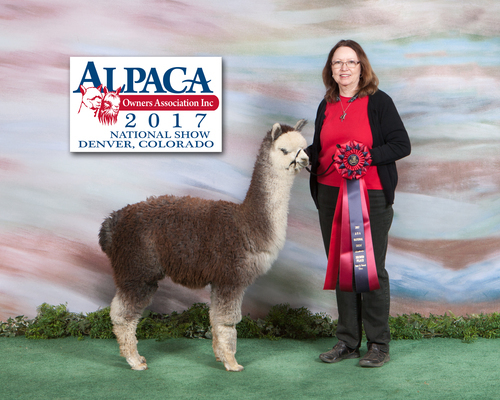 Star Dust had a wonderful show career and is now bred to Annual's Bea-2 Bomber for her first cria in spring of 2019!! 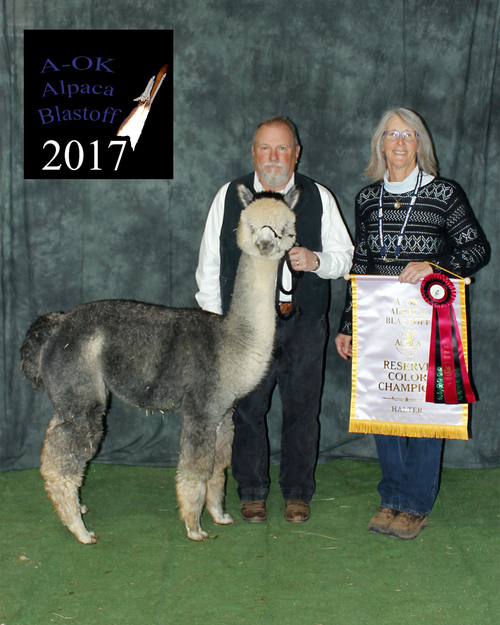 Reserve Color Champion 2017 A-OK Blast Off - pulled from second row!